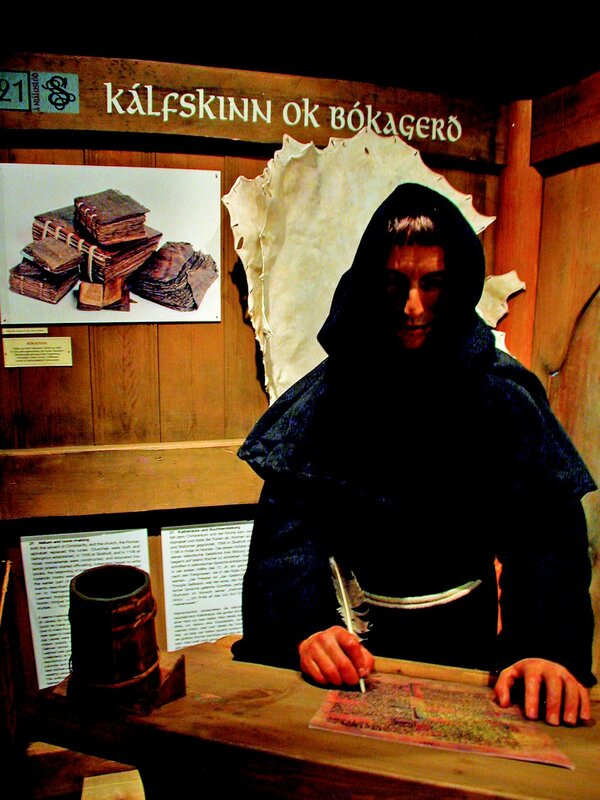 The Saga Centre in Hvolsvöllur offers a unique Njal´s Saga exhibition, where Njal´s Saga, the most famous of the medieval Sagas of Iclanders is Introduced in several languages. 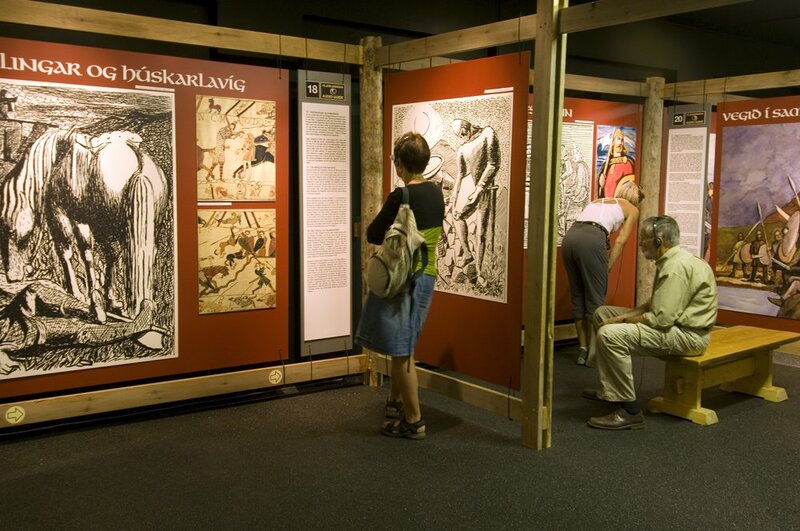 The exhibition gives an overview over the world of the Sagas, the Viking age and the age of the settlement, but it was in the region of Hvolsvöllur that Njal´s Saga did „take place“ exactly one thousand years ago. 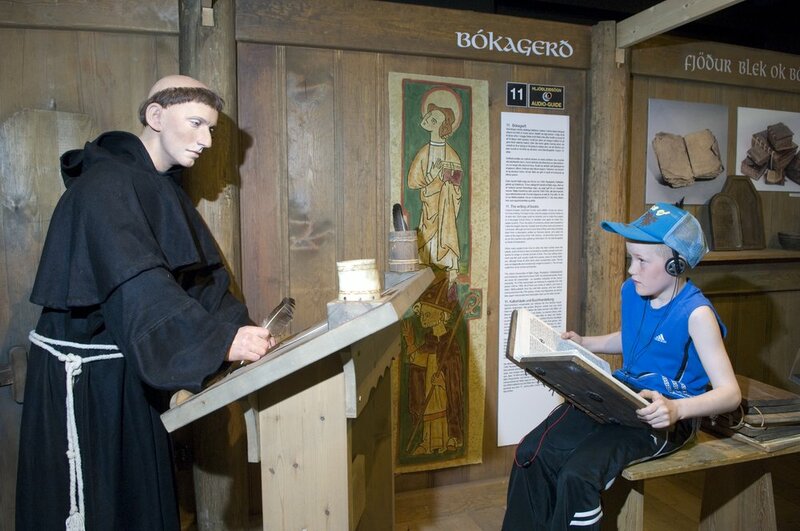 In The Saga Centre is also an modern art gallery, the Saga Hall – a replica of a Viking long house with historic refeshments, model of Thingvellir AD 1000, Co-op museum, the new Njal´s Saga tapestry in progress, elegant gift & souvenir shop, and Viking costumes and weapons for the kids to play with. 16/9-14/5 Saturday and Sunday 10:00-17:00.